A vital part of Indian culture is respecting nature as well as diverse religions. This secular country has a strong belief in the divinity of animals, especially the ones referred to in Indian mythology and ancient Indian culture scripts and texts. 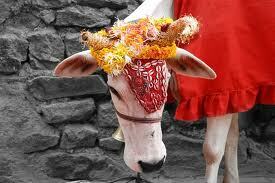 The cow, for example, is considered to be one of the holiest animals in India. In fact, it is revered so much that the slaughter of the animal is banned throughout the country. The cow is treated as a God who has taken the form of an animal. It is fed, nurtured and can often be found in and around temples. The monkey is considered to be a form of Hanuman a?? 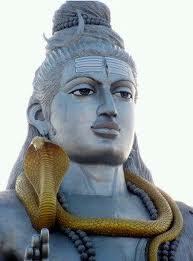 the God of power and strength.. Serpents are also important as they can be seen worn around the neck of Shiva as an ornament. The worship of serpent deities can be seen in several old cultures, Hinduism being one of them. The elephant has an important presence in Indian culture. buy amoxil online For one, it is the vehicle of Indra. Secondly, Ganesha a?? the elephant-headed God – is one of the most beloved deities in India. He is considered to be the deity of success and isotretinoin tablets buy. education and can be found to be worshiped by people across the country. Tigers and Lions are the vehicle of Hindu Generic plavix safety deity MaaDurga, and are also looked upon as sacred. Apart from the religious beliefs associated with it, the Royal Bengal Tiger in all its strength and glory is also the National Animal of India.